Portable, compact, and easy to set up! 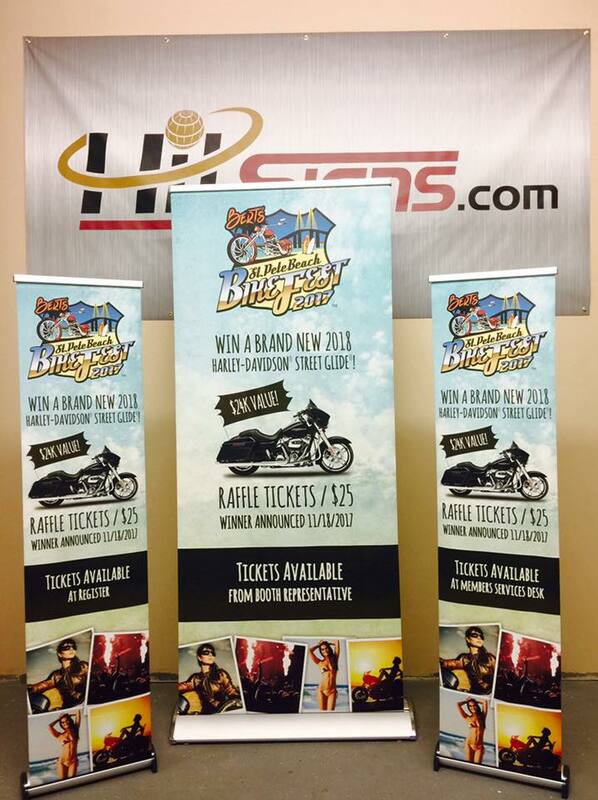 Our selection of retractable banner stands is sure to set your display apart from the crowd! 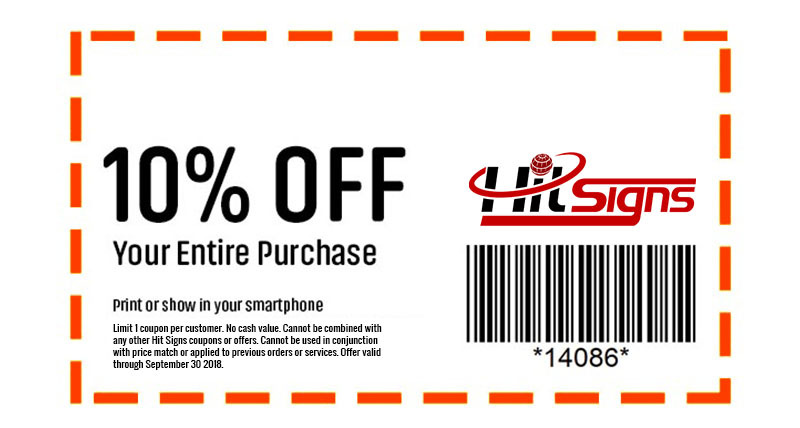 Hit Signs is your premier provider for banner stands, trade show booth backdrops and exhibit displays. 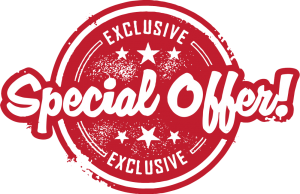 Available in sizes ranging from 15-inch mini stands, to 12-foot banner walls, we are here to help you create the best possible display to fit all of your needs! Banner stands are light-weight, compact, and easy to set up. Ideal for shipment or travel to events and trade shows all over the country. 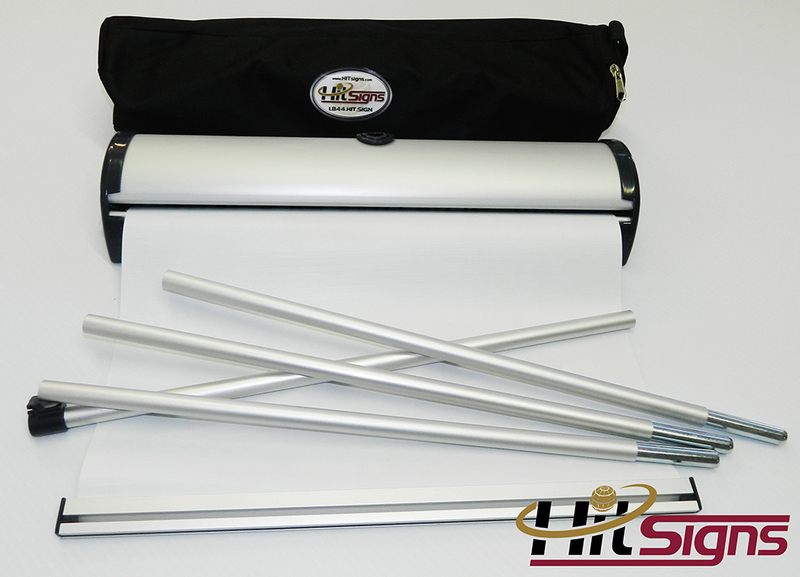 All of our banner stands come with a padded carrying case to protect your investment. Each banner stand is able to be easily switched out to feature a new ad campaign or product, allowing you to change your advertising to suit your needs. We will partner you with one of our talented designers to set up a display that is not only eye-catching to your clients, but budget friendly. Call us today and tell us what your vision is and we will bring it to life for you! We also design banners too!